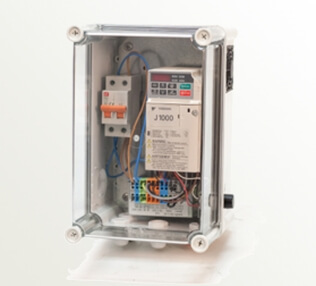 COMPACT V allows to control the injection of the heads of a dosing pump through a frequency variator. 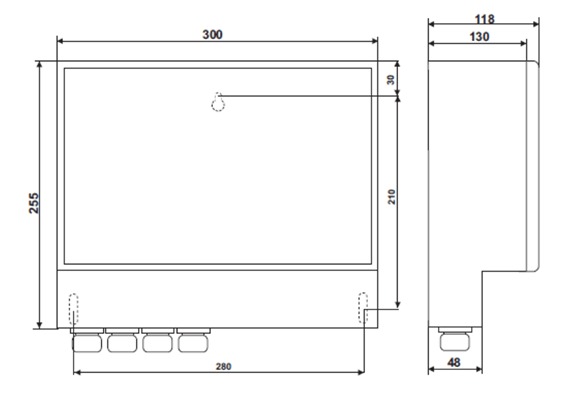 Control of the injection of a dosing pump through a frequency variator, in order to keep a previously established PROPORTION between the water flow and the dosing flow. Constant visualization of the instant flow (M3/H, GPM) of the network, PH / ORP (RX) and CONDUCTIVITY(mS). 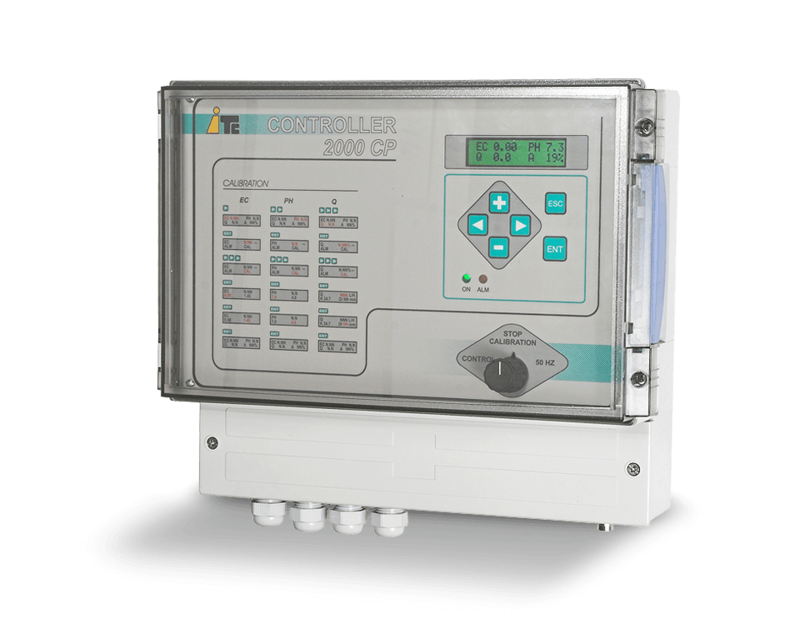 FLOW, CONDUCTIVITY and PH alarms. 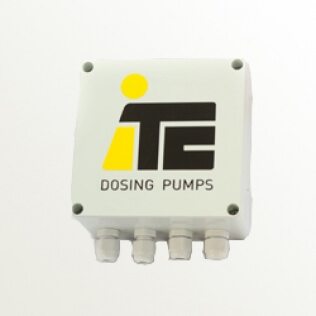 Control of the injection of a dosing pump through a frequency variator, in order to fit a predetermined CONDUCTIVITY. Constant visualization of the instant flow (M3/H, GPM) of the network, PH and CONDUCTIVITY(mS).